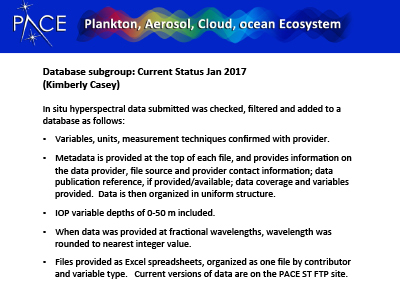 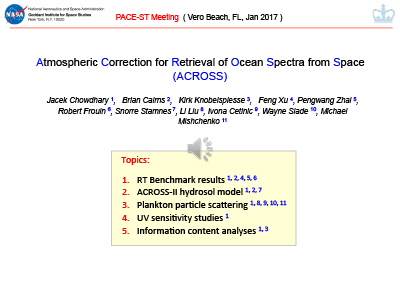 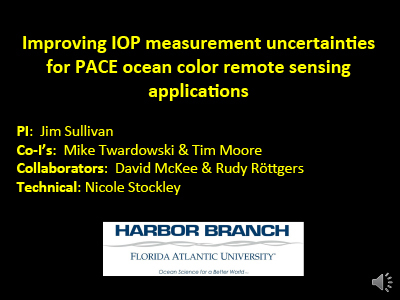 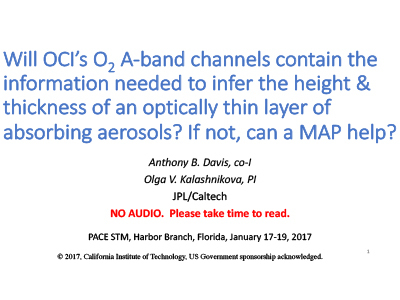 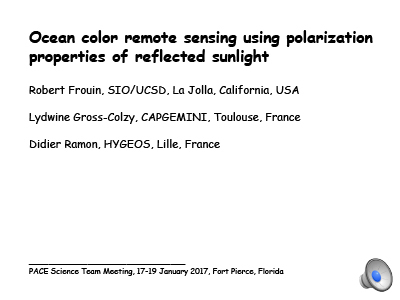 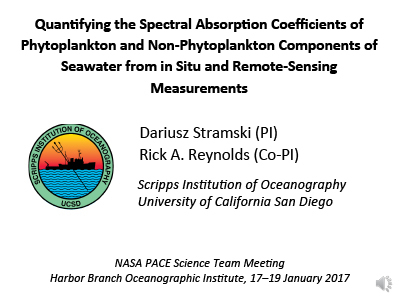 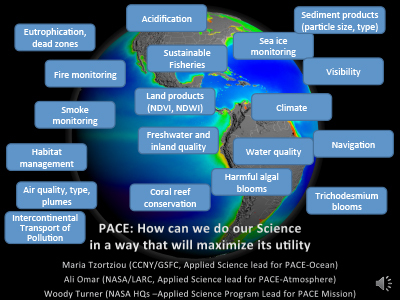 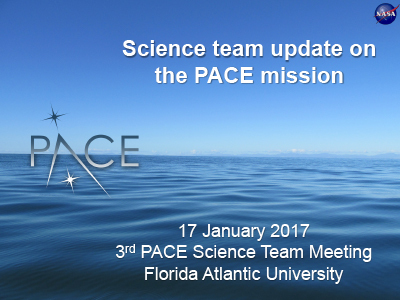 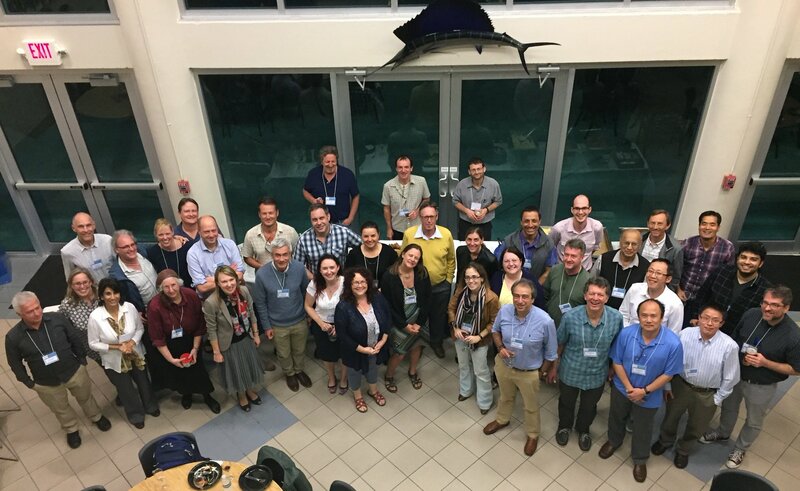 The third meeting of the PACE Science Team (ST) was held during mid-January 2017 at the Harbor Beach Oceanographic Institute in Florida, USA. 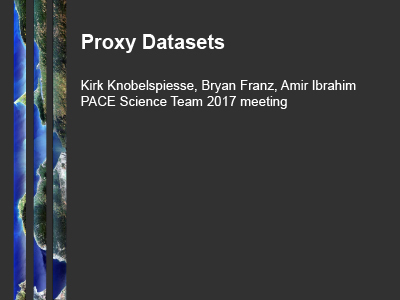 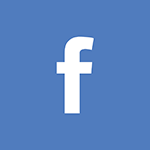 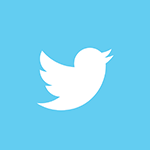 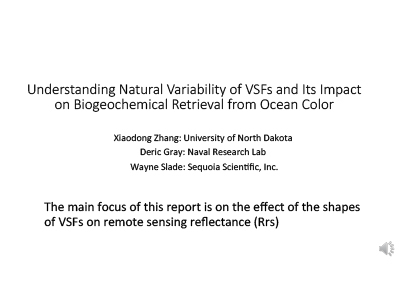 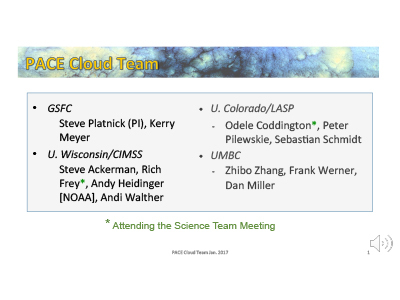 The meeting consisted of a virtual, self-paced segment in which science team members prepared and viewed narrated versions of their presentations in preparation for the meeting, followed by an in-person meeting. 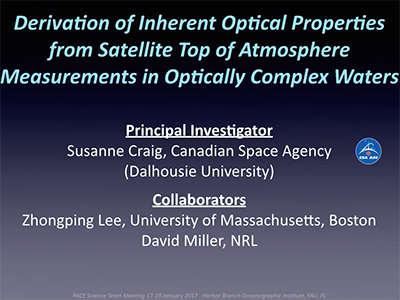 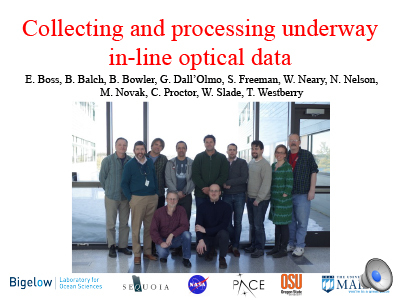 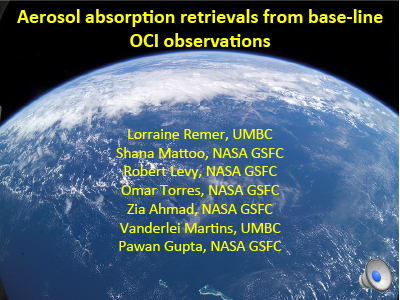 Science Team members formed break-out groups to discuss the status of major project areas, including the retrieval of inherent optical properties (IOP) and atmospheric corrections (AC). 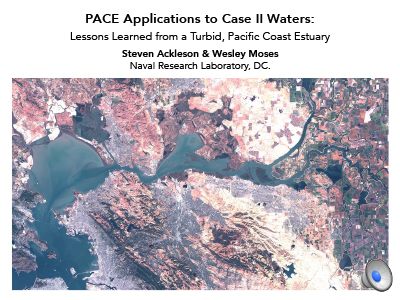 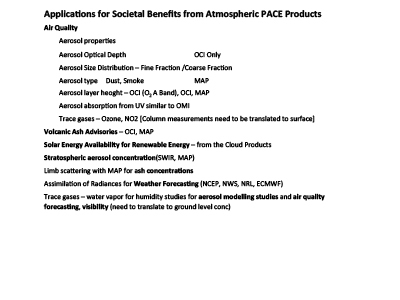 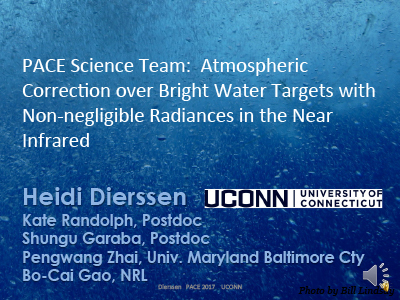 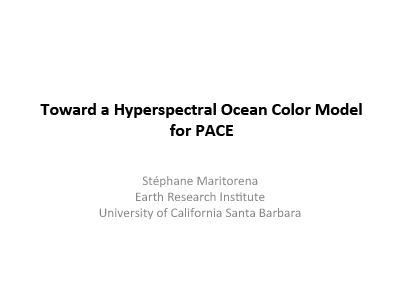 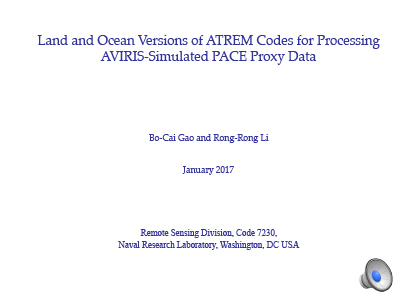 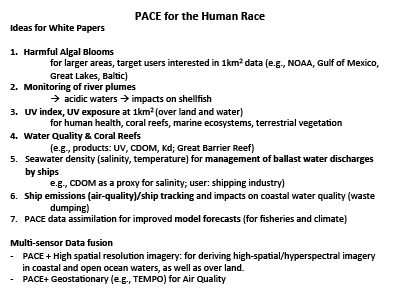 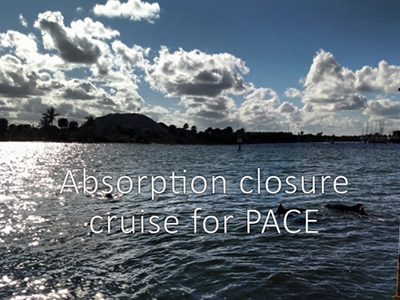 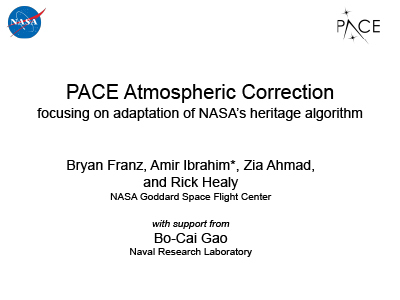 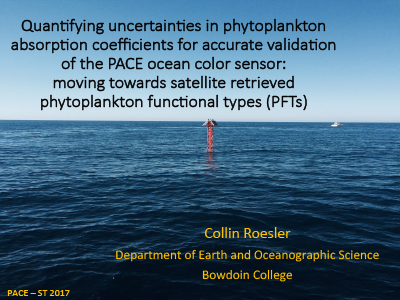 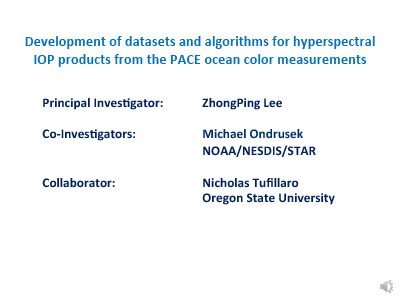 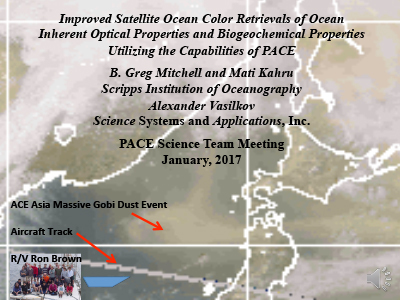 Field campaign results and potential applications for PACE measurements were reviewed.